Grow your business in the heart of Athens’ hub for business and sports. 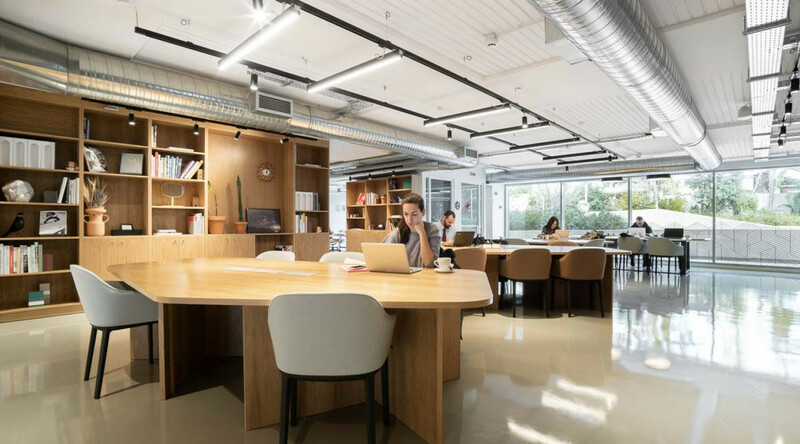 Located in the innovative Maroussi district in Athens provides Spaces Green Plaza with a unique energy and environment ideal for growing your business. The district is known for being the financial heart of the city, but there are plenty of sights to be seen as well. Take a short stroll to visit the beautiful Paradeisos Amarousiou Park, the Natural History Museum or let yourself get inspired by the nearby the Greek Olympic Sports Centre and the Olympic Stadium. 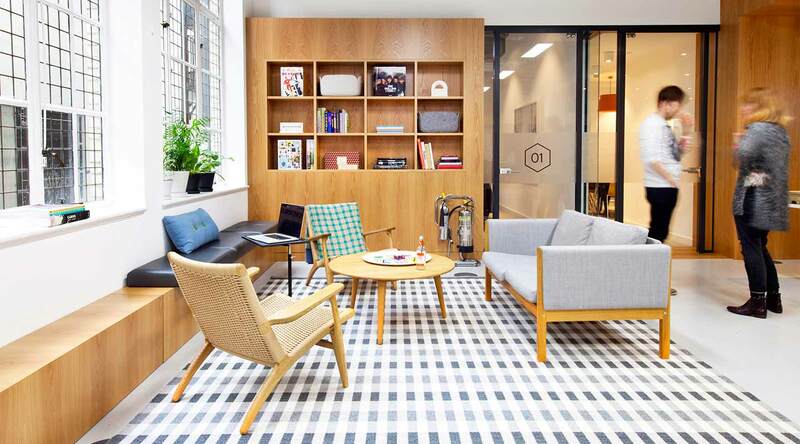 A fully refurbished and energy-efficient business hub to call your new home. 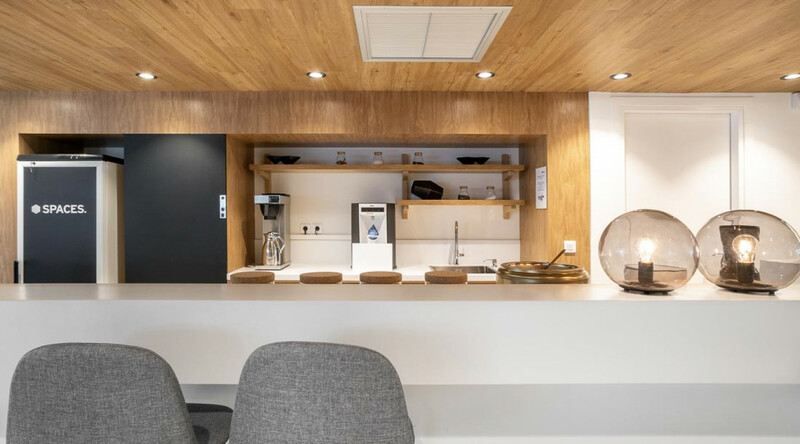 Tap into the energetic Spaces community to get your daily dose of inspiration, enjoy a fresh cup of barista-brewed killer coffee and hold a meeting of the minds in one of our designer meeting rooms. 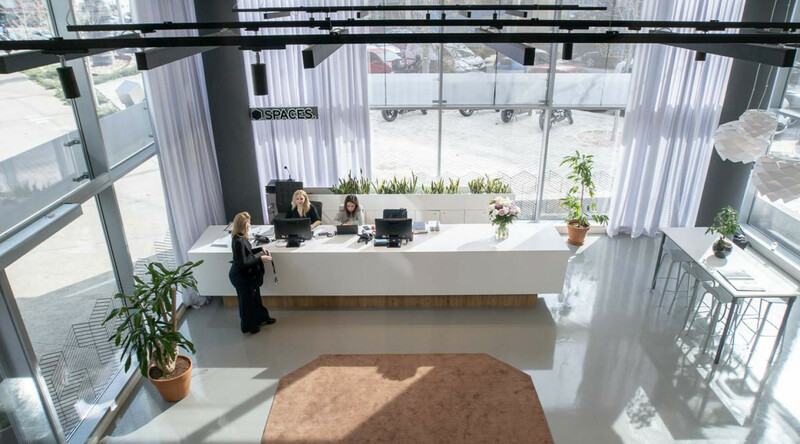 Spaces Green Plaza is home to beautiful fully serviced office spaces, dedicated desks and a business club buzzing with entrepreneurial spirit. Why choose Spaces Green Plaza. Located within walking distance of the Kifisias train station and the HBH bus station. Connected directly to the Athens International Airport via train. Just a few minutes by car from the Attika ring road.